There has been a recent spate of major earthquakes around the world including significant tremors in Peru, Fiji, Japan, Indonesia and elsewhere - but not in the United States. 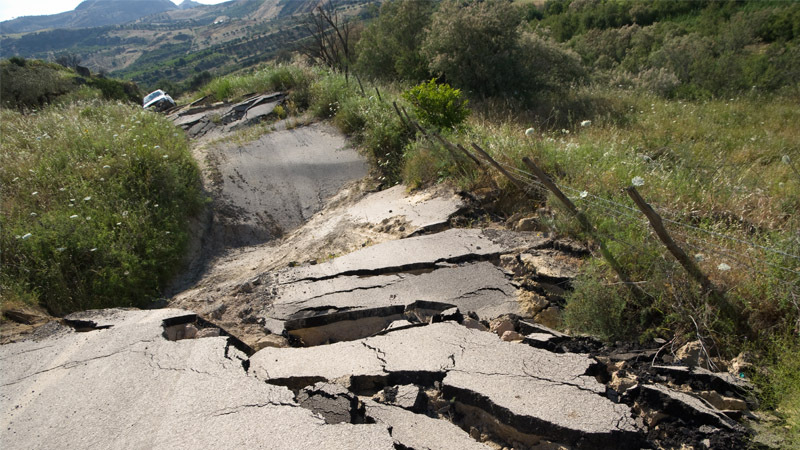 However, according to the U.S. Geological Survey (USGS), a huge quake on a fault line in California could be catastrophic for millions of people - and it's overdue. Now, the Bay Area is bracing for something perhaps even worse. "It's coming," Dr. Ken Hudnut, the Science Advisor for Risk Reduction at the USGS, said on Wednesday’s CBS Evening News. "It's not if, it's when."